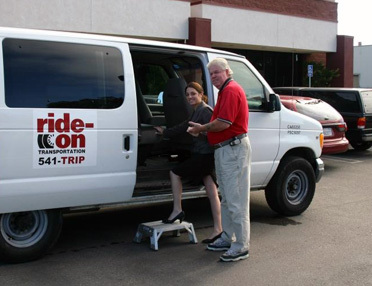 Ride-On is dedicated to providing affordable transportation services for seniors 65 years and over. 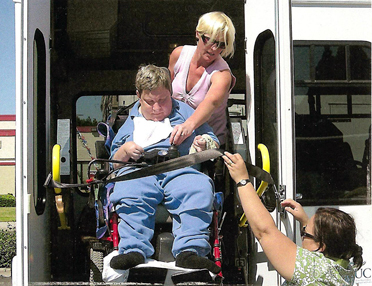 Ride-On has a fleet of more than 90+ vans, buses, and wheelchair lift-equipped vehicles to solve anyone's transportation needs. 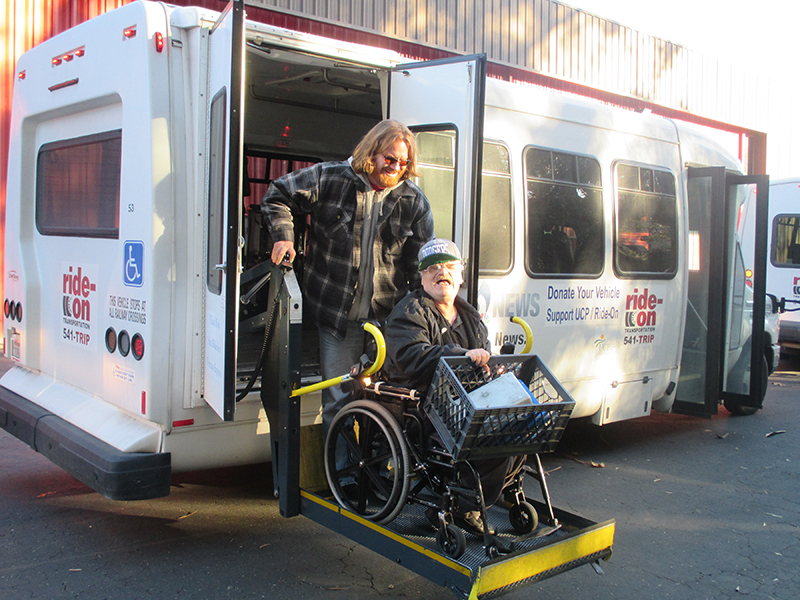 Due to limited funding, the Senior Shuttle serves different parts of San Luis Obispo County on specific days of the week. 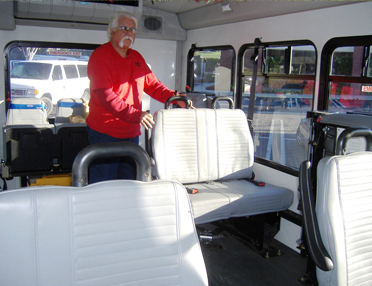 All Senior Shuttles are door-to-door rides. Advance reservations are recommended. You should call at least 3-4 days in advance to make your reservation. 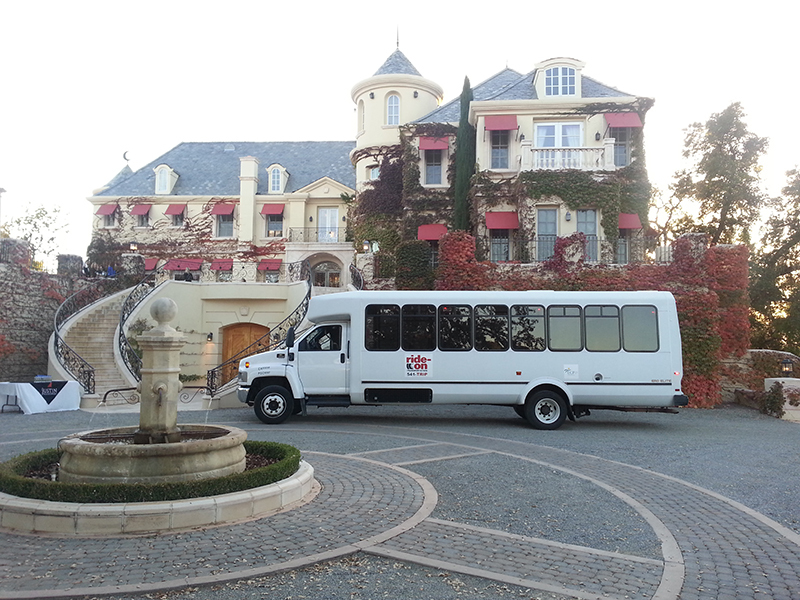 Please call our friendly staff at (805) 541-8747; they will help you set up your Senior Shuttle ride. We are proud to announce that all Ride-On Senior Shuttles now operate 5 days a week, from Monday through Friday from 9am - 5pm. San Luis Obispo: Rides within the City of San Luis Obispo. South County: Provides rides between Nipomo and San Luis Obispo. North County: Plan your ride anywhere in the North County to San Luis Obispo. Dial-A-Ride Services: Use local dial-a-rides for rides in your community. Nipomo DAR: 6:30 am until 6:30 pm Monday through Friday. Call (805) 929-2881. Morro Bay Flex-Fixed Route: 6:30 am until 5:30 pm Monday through Friday. Call (805) 772-2744. Paso Robles DAR: 7:00 am to 1:00 pm Monday through Friday. Call (805) 239-8747. Atascadero DAR: 7:30 am until 3:30 pm Monday through Friday. Call (805) 466-7433. Cambria Community Bus: 8 am to 4 pm Monday through Friday within the city of Cambria. 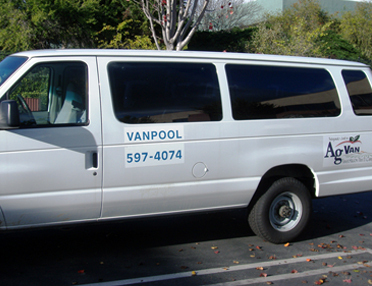 Additional shuttle to San Luis Obispo every Tuesday. Call (805) 927-4173. "They (Ride-On Transportation) were on-time, friendly, efficeint on both ends of the trip. It was nice to receive an automated call reminding us of our booking." "The AG Hospital Foundation contracts with Ride-On Transportation for every Foundation event to ensure a safe ride home for our guests. Ride-On Transportation is extremely reliable and professional, we are so grateful to have Ride-On Transportation in our community.”"
"The driver was prompt and courteous. He even provided the hotel address to one of the guest partner by phone. I would highly recommend this business!" "I just wanted to thank you for the great shuttle service you gave us this past Saturday for my son's wedding at Shelter Cove! Your driver, Mike, was awesome and went above and beyond to make sure all our guests got to where they wanted to go. I will highly recommend you to all of my friends! Thanks again for helping make our day a great success!" "Ride On Transportation is my go to company for event and wedding transportation."